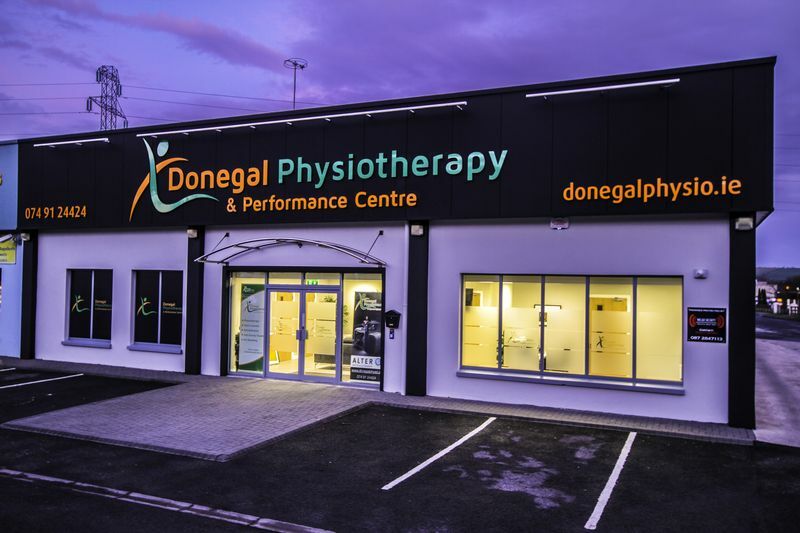 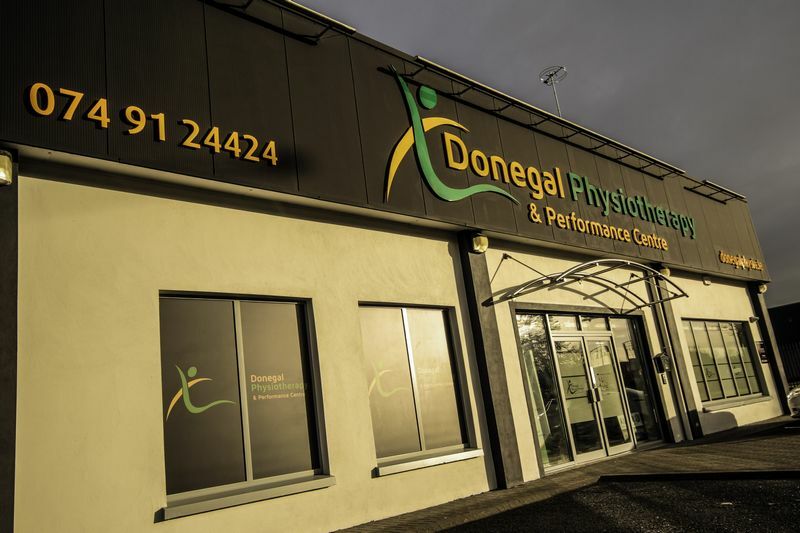 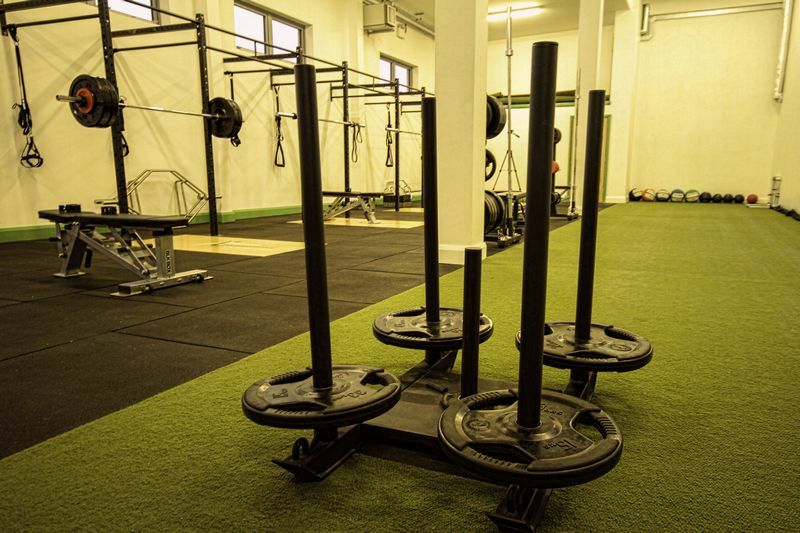 Opened in February 2017, considerable thought and effort has gone into making Donegal Physiotherapy & Performance Centre in Letterkenny one of the top health and fitness facilities in the country. 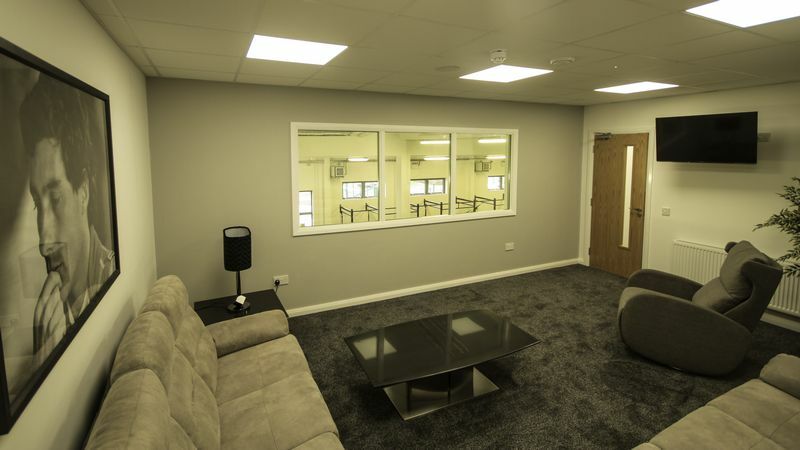 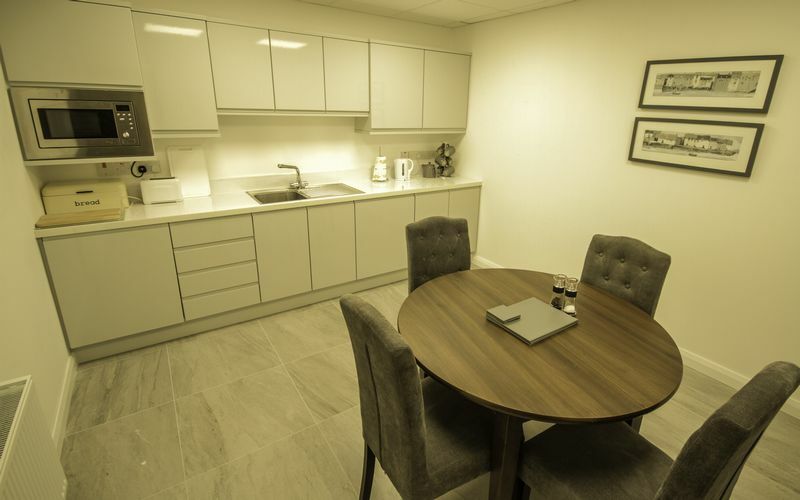 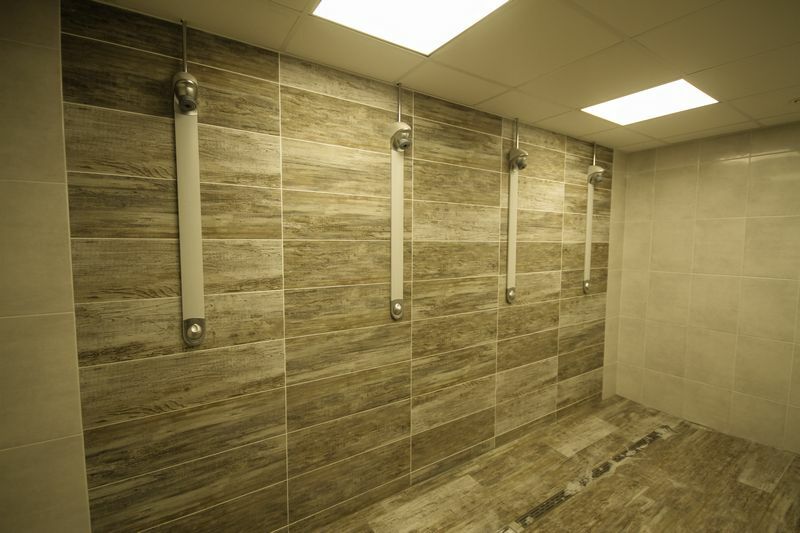 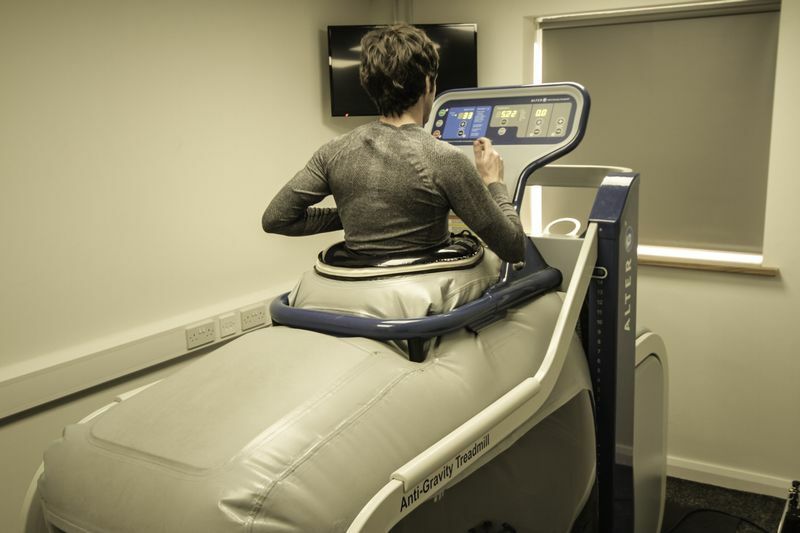 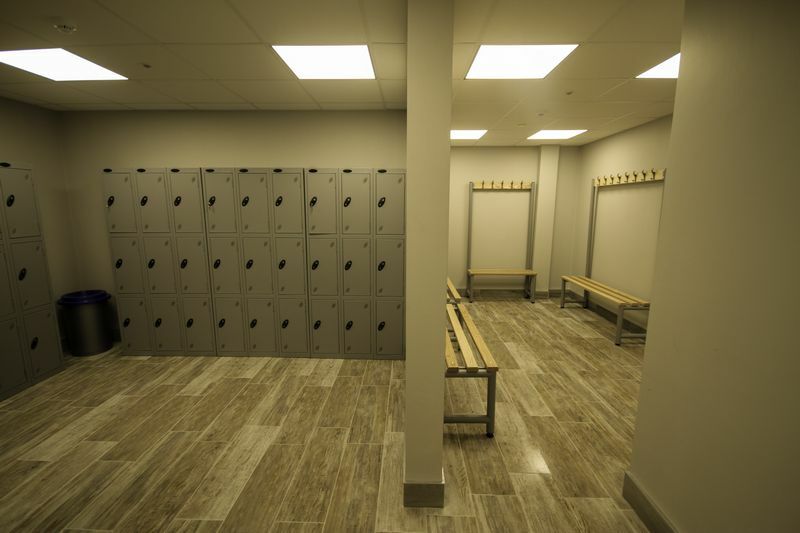 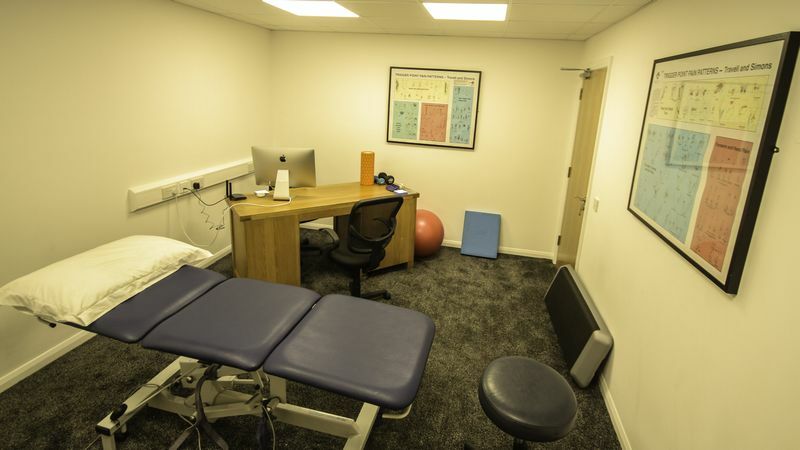 Equipped with 3 physiotherapy rooms, one massage therapy room, one podiatry room, one nutrition room, a studio, a modern gym, male and female changing rooms, a disabled toilet, a private Alter G Anti-Gravity Treadmill room and a ‘chill out room’ and kitchen for all clients to use. 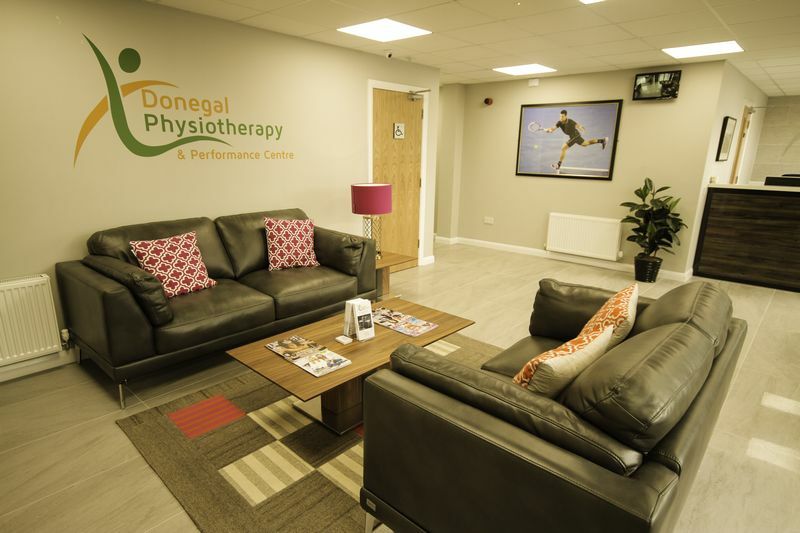 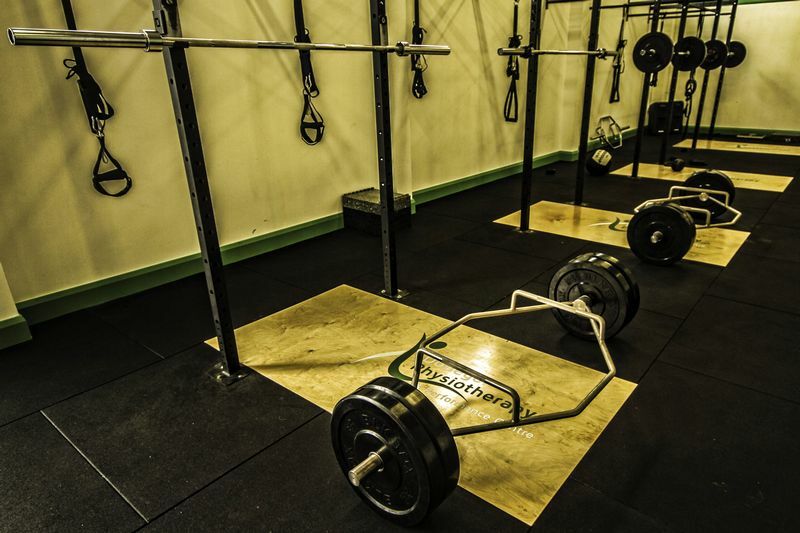 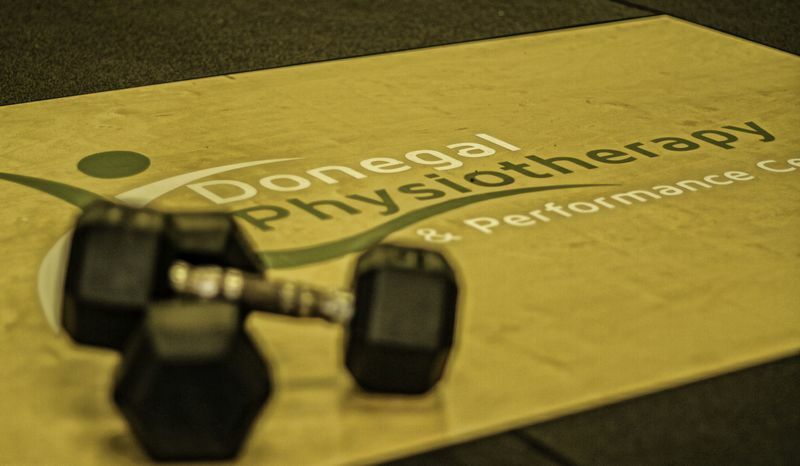 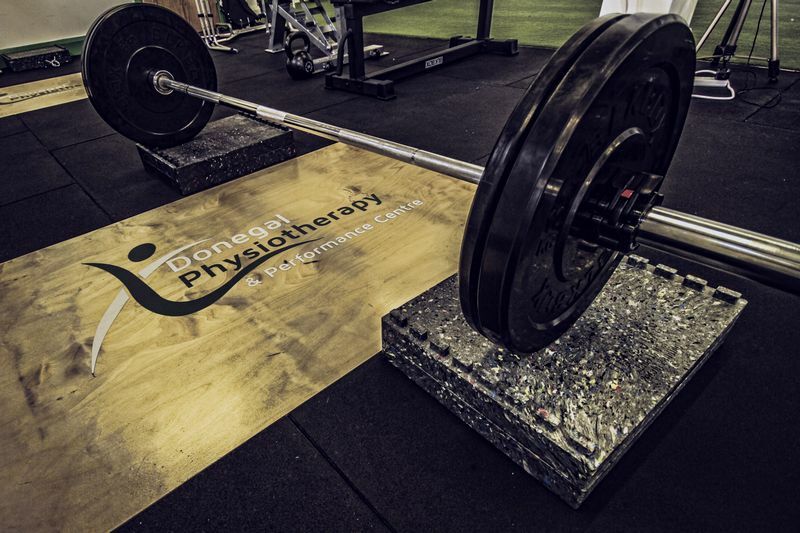 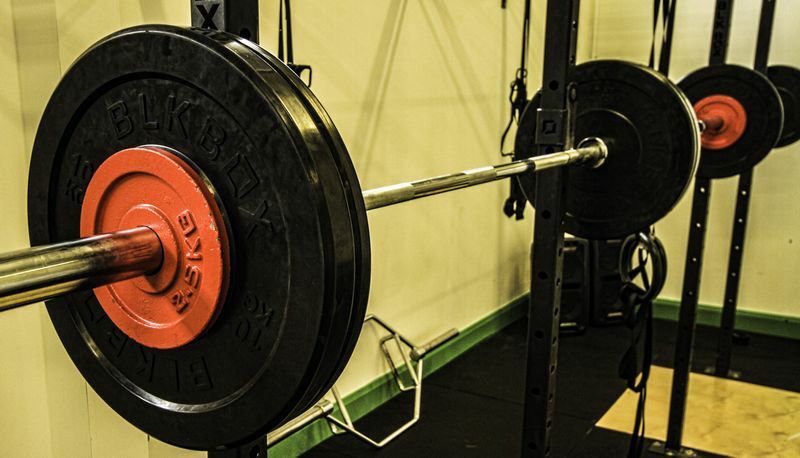 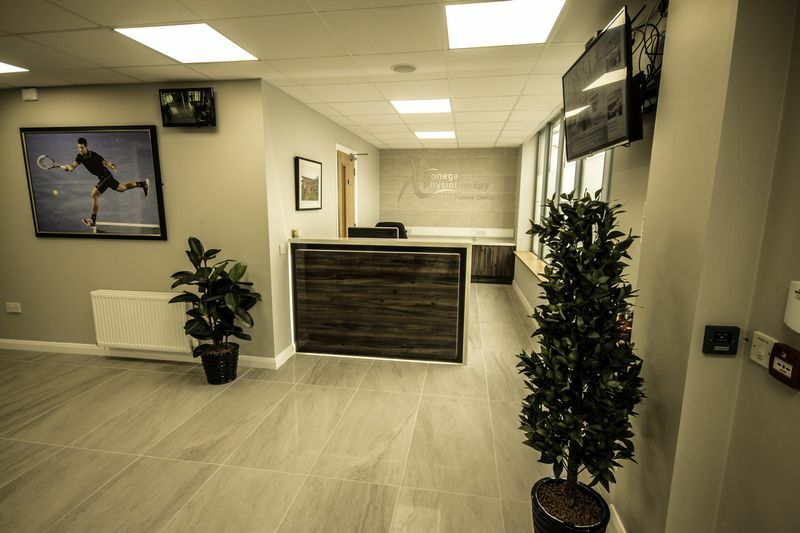 No stone has been left unturned in making clients feel at home at Donegal Physiotherapy & Performance Centre.